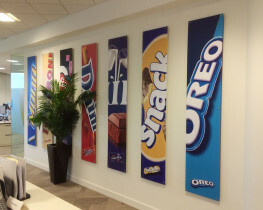 Are in control of your interior branding? 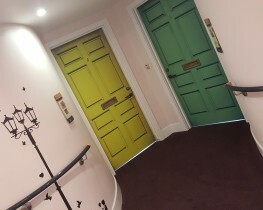 If not, you most definitely should be. 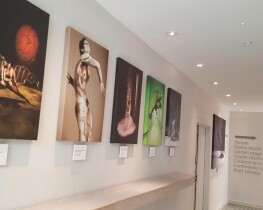 Being in control of this all important manifestation, is critical in forming a valuable impression of your brand and how your are perceived by others. 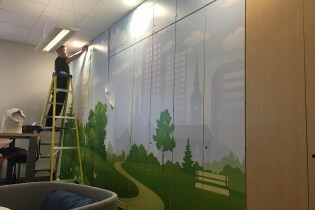 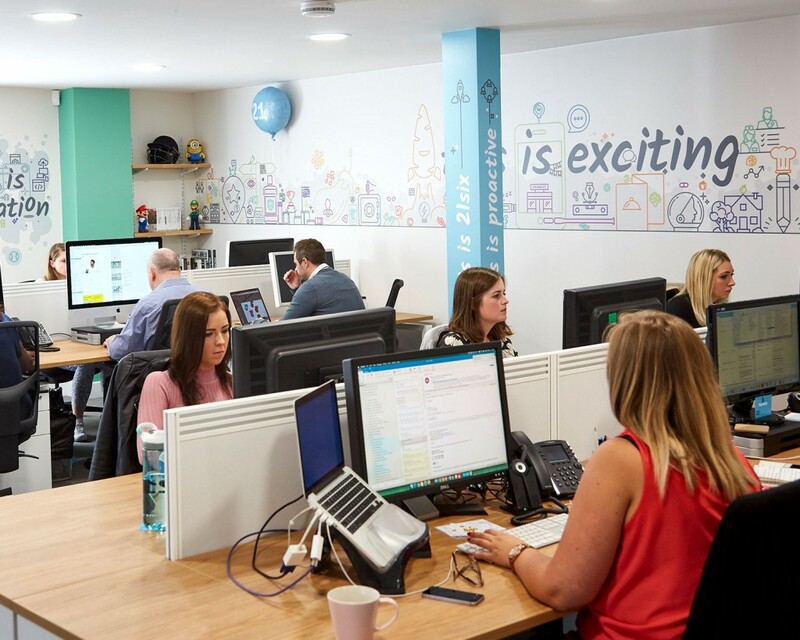 The environment which you create forms a tangible and immersive experience which can have a massive effect on mood and well-being and form a bond between your workforce, your customers and you. 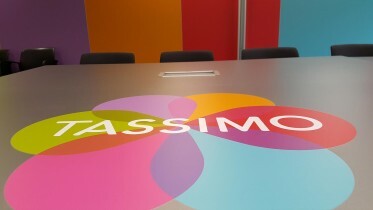 Take a look at some our recent interior branding transformations. 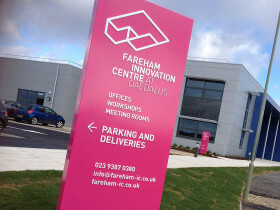 In February, we won the contract to produce signage and interior branding elements for 21 Oxford Innovations sites across the UK. 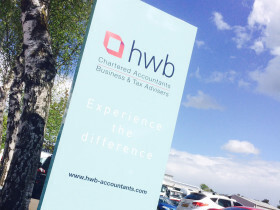 BigStuff were asked to help with the rebrand of HWB Accountants in Chandlers Ford, Hampshire. 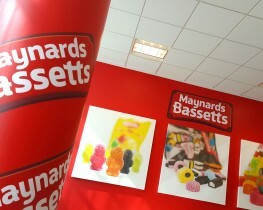 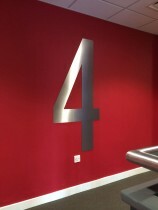 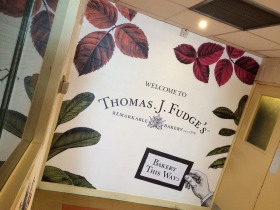 Bringing a new identity into the foyer of Thomas J Fudge's Bakery offices. 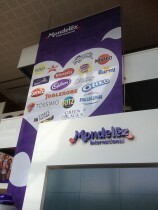 The final piece in a long rebrand project, replacing the large banner in the reception of Mondeléz.